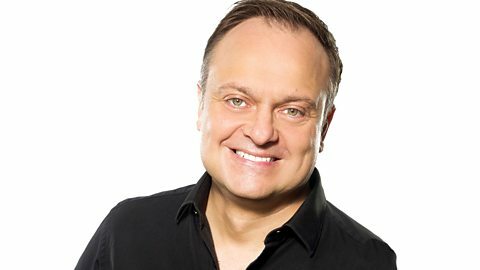 Join Jason Hardy on BBC Radio Manchester. Highlights from Rewind North at Capesthorne Hall, Cheshire, 3-5th August 2018. Singer Toyah Willcox at the Rewind 80s Festival. 'The Doctor' Clive Jackson from Doctor and the Medics speaking to Presenter Jason Hardy. Record producer, songwriter, musician and singer Trevor Horn with Presenter Jason Hardy.